I have two make up weaknesses; palettes and lip products. I recently placed an order with one of the places I use to stock up on Korean Beauty and as I normally do, once I added everything from my list I had a browse. Inevitably I ended up looking at lip products. I told myself because I had recently dyed my hair (from to red to very dark brown) I needed some new lip colours to complement it. While browsing, I came across something that totally reminded me of my childhood. This stacking lip crayon* reminded me of stacking pencils and crayons I used to use as a kid. Once I got over the gimmick of it I realised it was quite a cool idea. Four shades in one place? Perfect for travel or if you don’t necessarily like to use the same colour every day. There were three colour stacks available – red, coral and rose. I spent a while debating between the red and the rose because I know Korean lip colours seem to turn out a lot more orange or pink on me than they look on screen. In the end I opted for rose, as I wasn’t brave enough to go red. When this arrived, I must admit I expected it to be a bit cheap and flimsy. I was pleasantly surprised to find this was actually quite well made. These stack and unstack well and pretty securely. Though I must admit I’ve had an incident of the lid coming off when I left it in my big coat pocket one day because that just slides on, rather than screwing on top. The crayons themselves were also great quality. Each stick isn’t big in terms of size – the whole thing only weighs around 14g. I’ve never actually finished a lipstick before but if you do take to one particular colour, you may find you run out of it pretty quickly. The shape of the crayon might not be for everyone as its rounded. I’m used to crayons coming with more of a fine tip to make it easier to apply. Application was easy enough with these though and despite being matte they didn’t feel too dry to apply. The above swatches are two swipes of each stick and as you can see the colour payoff is really good. The darkest colour is a little patchy but it’s also the colour I’m least likely to use so I’m not too bothered. I was impressed with how long this lasted on the lips and got a good few hours of eating and drinking before it needed reapplying. I did get the usual wearing off issue where all that was left was a line around the edge of my lips. All matte lip products seem to wear this way on my lips. How I tend to use this is to put the colour of the day on the top of the stack. In the product description there are pictures of people putting an individual stacker on their finger and applying that way. It’s small enough that it fits on my finger and I could probably apply it that way, but I have better precision applying it like a normal lipstick. Overall I’m really impressed with this lip crayon. 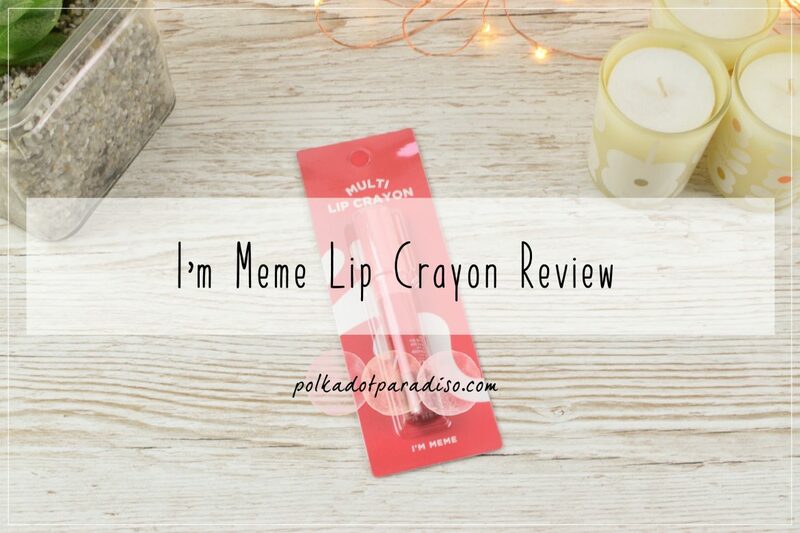 I was expecting a bit of a gimmick but ended up with a really nice lip product that I’ve been reaching for almost daily. It’s also been a great way to try a few different colours without spending lots of cash. For daytime I’ve been mainly using the top two colours. Even though I’ve only been using two colours I still find this great value. I paid around £10* which for four colours is fantastic. I’m now tempted to buy one of the other sets so that I can mix and match.